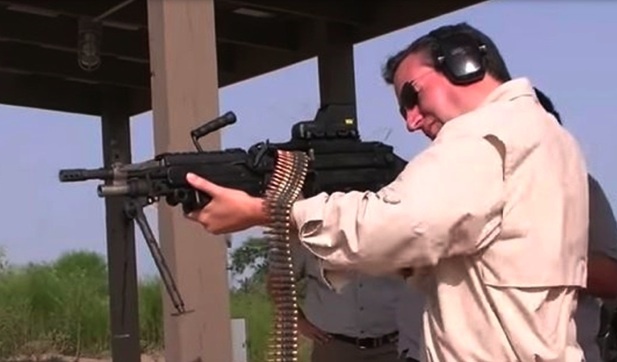 Lion Ted Cruz is absolutely on fire as of late. On Wednesday he introduced legislation that will cut funding to the United Nations which was just the latest bill he has introduced that fits right in with the new American era that is set to begin in a week when President-Elect Donald Trump is sworn in as President, marking the end of a disastrous 8 year period in American history. READ: Ted Cruz Creates Bill To Cut Off Funding to UN After Anti-Israel Vote! The Democratic Party has strong ties to Islamic Terrorism whether it be through donations that have been made to the Clinton foundation or people Barack Obama has given positions to within the United States government. This section of Discover The Networks profiles these and other Islamists who have influenced, or have been appointed to positions within, the Obama administration. Also included in this section are a number of Islamists who have not officially been connected to the Obama administration, but who have had a significant influence on Obama’s thinking over the course of his life.